Gone are the day of Olivia Newton-John singing Let’s Get Physical, the folks at Bani Bands have updated the headband for the 21st Century. These are super cute and extremely comfortable, and they stay in place without slipping due to their unique adjustable design. Finally, gone are the headaches from wearing something too tight. 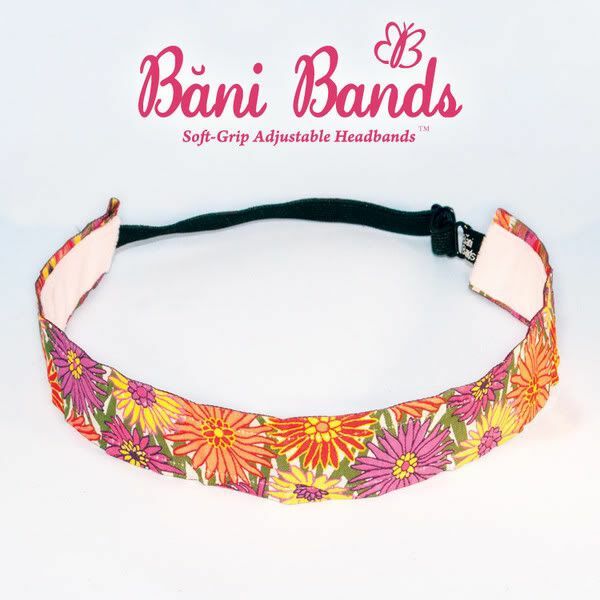 Bani Bands come in 3 widths (skinny, medium and wide) and dozens of styles. Truly, some are so cute you’ll probably be too preoccupied making a fashion statement to remember how useful they are.